You may have seen in the news over the weekend that BrewDog has been valued at £1bn and TSG Consumer Partners, one of the world’s leading growth funds, has invested £213m for 22% of the company. Making this Crowdcube’s first Funded Club unicorn. 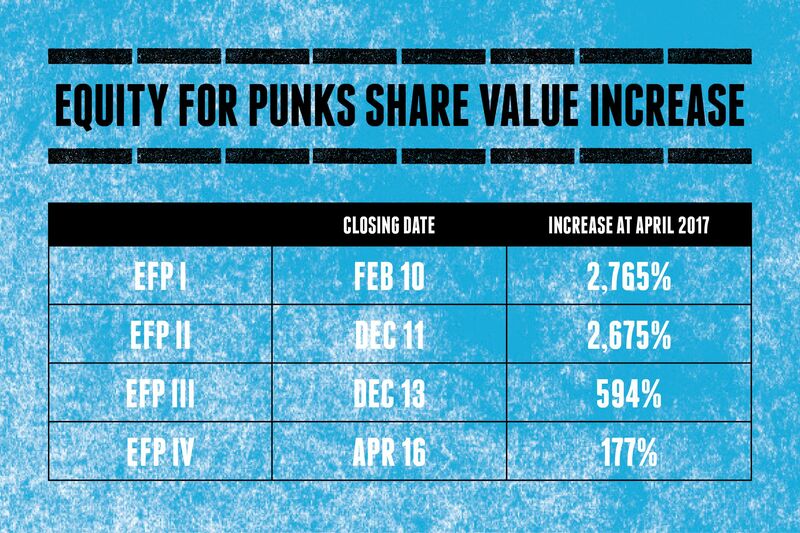 BrewDog, which is one of the UK’s fastest growing food and drink brands, has raised a total of £13.13m on Crowdcube via both equity and bonds. Its latest round on the platform saw over 2,700 people invest £10m in just three weeks, adding to the company’s investor community of more than 55,000 people (including 46,000 Equity Punk investors from across the globe). This £213m investment will see £100m being invested into the business to fund its growth, with a further £100m being paid to co-founders James Watt and Martin Dickie and £13m will go to buy-back shares from early crowdfunding investors. These investors will be able to sell 15% of their shareholding (max 40 shares). The deal is designed to deliver long term capital with 10 year time horizon. CityA.M. also stated that this deal had boosted the value of their investment by 2,765%, with James also saying that “crowdfunding can no longer be viewed as alternative finance; this is the democratisation of finance“. Based in San Francisco, TSG Consumer Partners is one of the largest American private equity company, that’s focused on growth capital investments. The firm has previously made successful investments in global brands like Pop Chips and Vitamin Water.